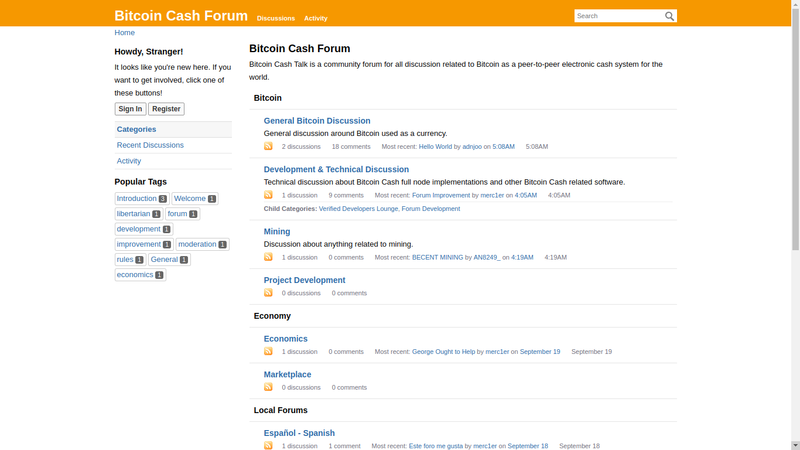 While such a description could lead to the conclusion that the forum seeks to promote the debate about Bitcoin (BTC) as a p2p electronic cash system, the truth is that being oriented to the Bitcoin Cash community, it is very likely that this altcoin is actually the forum’s primary focus. The same confusion has been evident in other social networks, especially in Reddit where the Bitcoin Cash community remains more active under the BTC ticker than under the BCH ticker. This situation has caused controversy since the birth of this altcoin. Bitcoincashtalk: Is a Blockchain Centralized Because of Moderators? According to merc1er, the forum seeks to overcome the censoring problems that exist in the community. The problem of centralization has been the biggest complaint of Bitcoin Cash users when defending their ideas. According to many members, the centralization exercised by some moderators of cyber-communities is proof that the Bitcoin (BTC) network is more centralized than that of Bitcoin Cash, where everyone is free to discuss. Previously, a moderator of the Bitcoin Cash community banned Amaury Sechet -one of the most important Bitcoin Cash developers- for promoting his “Pre-Consensus” solution as a way to reduce the rate of orphaned blocks through an agreement between the miners. According to the welcome message, this conduct will not be allowed in the forum. 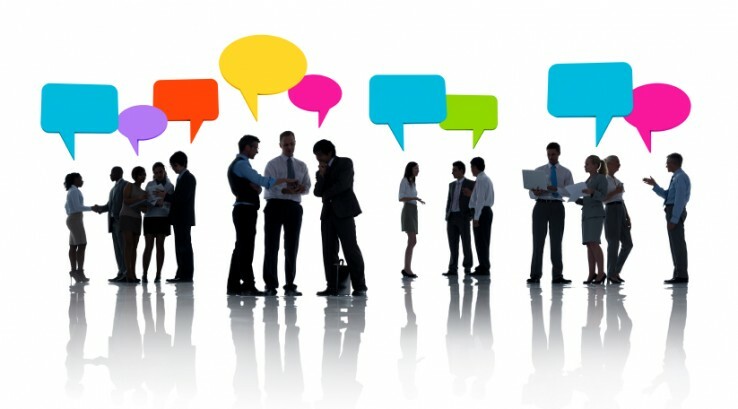 Although it is still a work in progress, all members are invited to promote healthy debate and talk about the developments and advances of their favorite altcoin, thus promoting greater interaction and union within the community of cryptocurrency users around the world.